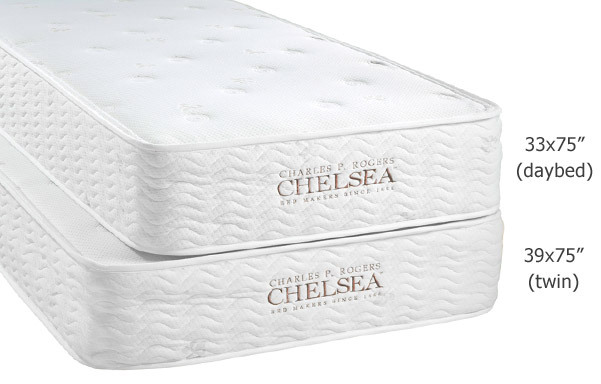 The perfect choice for those wanting a high-quality twin/daybed mattress. 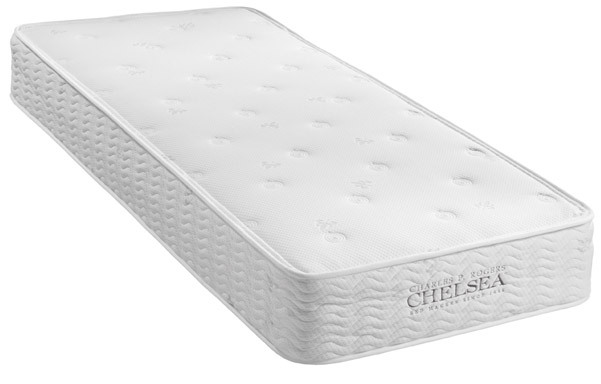 Extra firm with a quilted premium knit fabric cover. Layers of comfort padding overlay a fully encased pocket-coil innerspring. 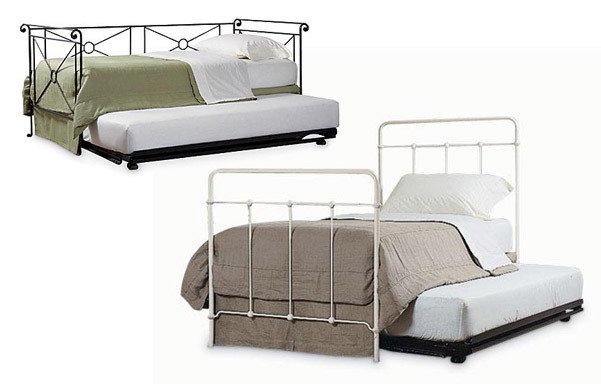 Heavy-duty steel perimeter coils and full foam border insure stability and durability. 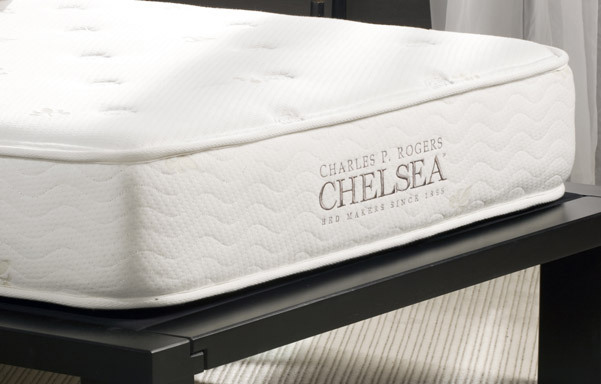 Daybed mattresses made with Charles P. Rogers commitment to quality.